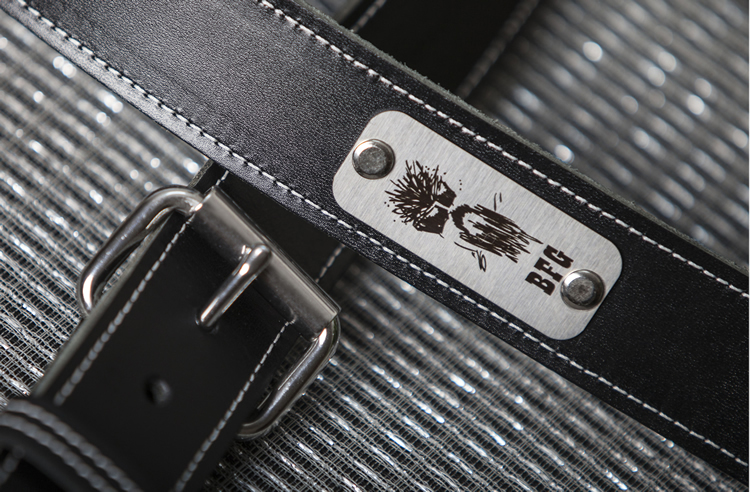 As a special addition to the BFG line Double Treble is also offering a traditional, saddle leather strap in black, edge outlined with their thick Western style cording material. This strap also features a stainless steel roller buckle and is assembled with high quality Chicago screws. 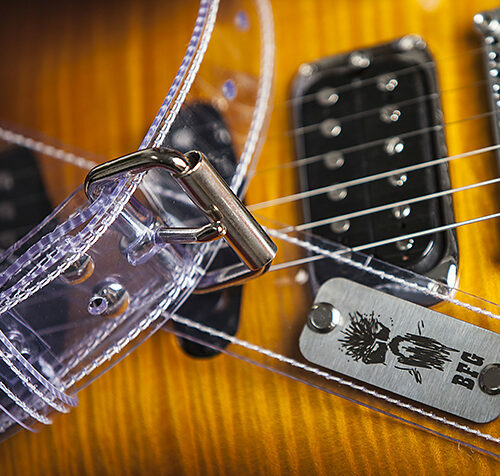 This is a handcrafted strap made with pride in the USA. Each strap has a special identification steel badge laser engraved with BFG’s personal caricature. The strap comes packaged in a sturdy steel can for protection and storage.